On 31 May, Maastricht University, Brightlands and the Limburg Provincial Government opened new and high-end laboratories on Brightlands Campus Greenport Venlo. 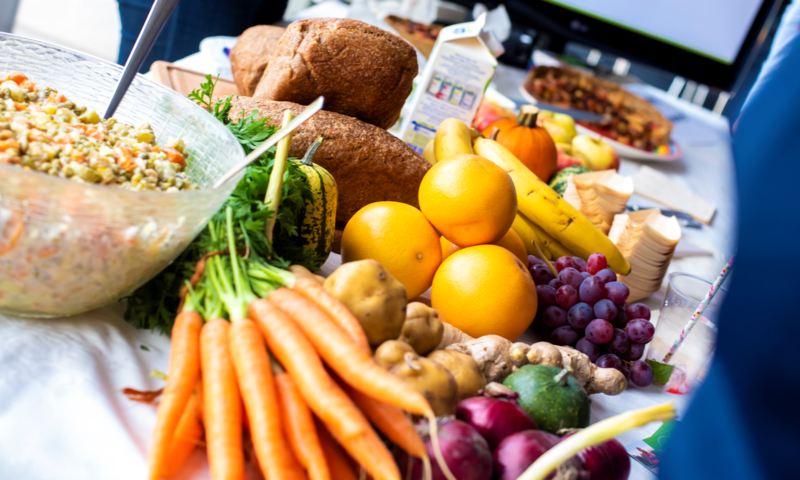 At the same time, two new research centres were launched: the Food Claims Centre Venlo (FCCV) and the Centre for Healthy Eating & Food Innovation (HEFI). 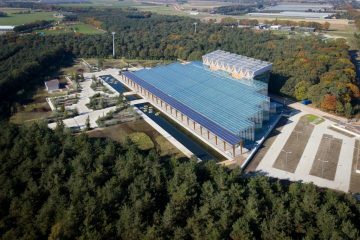 Joost van den Akker, member of the Provincial Executive, researchers from University College Venlo and Jan Klerken, CEO of Scelta Mushrooms, spoke about the newest collaboration between science and business on the campus in Venlo. The new laboratories are not only greatly important for students and researchers, but also for trade and industry because they will benefit from knowledge about healthy food. Brightlands Campus Greenport Venlo closely collaborates with small and medium-sized enterprises in the region and is one of the Brightlands Campuses.